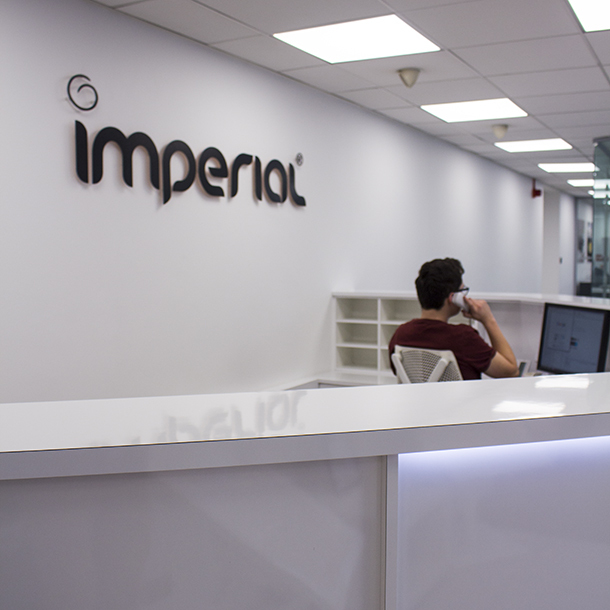 Imperial has over 50 years of experience and reputation in the homewares industry with a heritage that dates back to 1908. We pride ourselves on our in-house design, innovation, high levels of product availability and excellence in customer service. 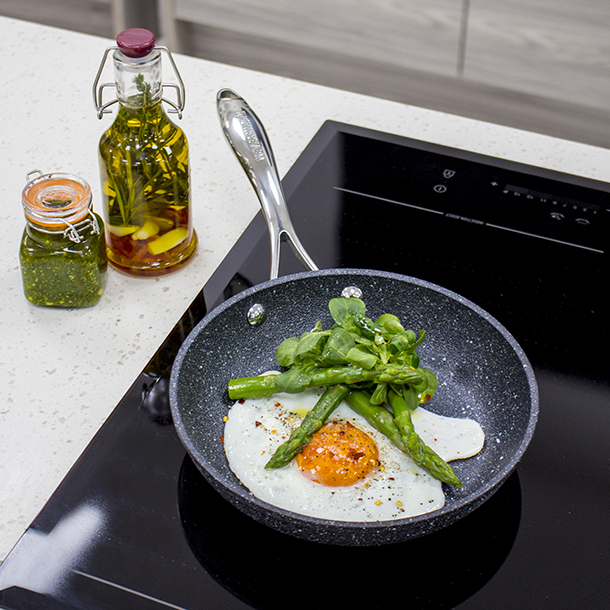 Scoville is all about the hottest innovative products and was the first range to feature Neverstick, the latest in non-stick technologies and the most radical innovation in non-stick cookware. 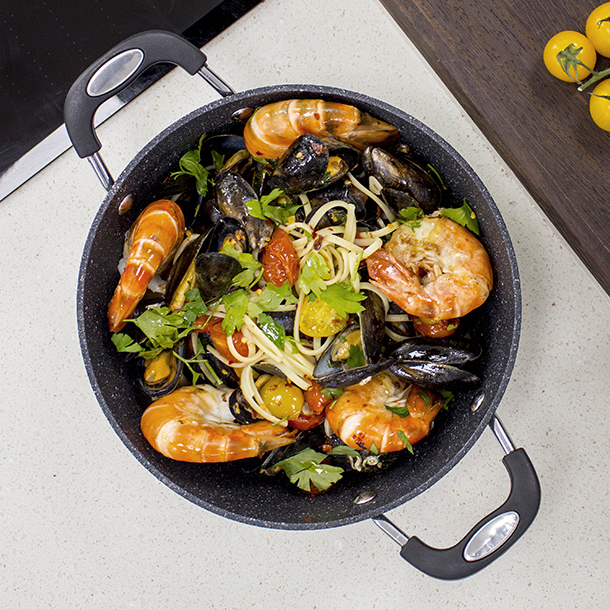 Our exclusive toughening system results in a gorgeous range of cookware that is a massive 5 times stronger than other non-sticks. eaziglide began with a small group of friends who shared a love of cooking and eating good food. To advance non-stick coatings, we developed a new toughening system to handle high-damage resistance and to improve food release, making products more durable and cooking easier. Since then, we’ve created an extensive range of products all featuring the unique Neverstick coatings.